List Rules A comprehensive list of notable lesbian politicians around the world. They're proudly out and working to change the system from within. These are some of the notable lesbian politicians holding political office around the globe. Some famous lesbian politicians hold national offices while other top lesbian politicians work at the local level of government. Many notable lesbian politicians fight for LGBTQ causes, rights and issues. Who will you find on this list of famous lesbian politicians? Tammy Baldwin lands in the top spot. In 1998, she became the first openly gay member of the United States Congress. In 2012, she became the first openly gay member elected to the Senate. She has fought for equality, college affordability, veterans support, and many more issues in her career as a politician. 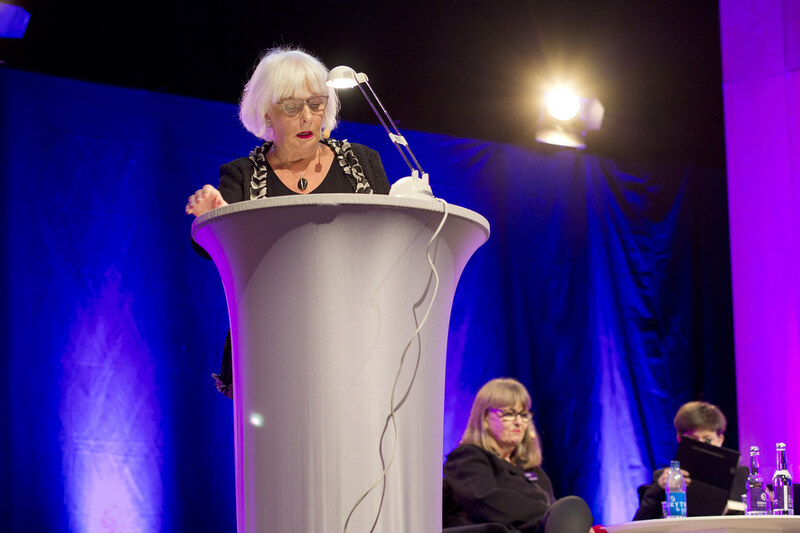 Icelandic Prime Minister Jóhanna Sigurðardóttir advocates for social rights, while British politician Linda Bellos speaks out about intersectionality as well. Which politician on this list do you think has done the best work for LGBTQ rights? Take a look at this list and get in on the conversation in the comments section. 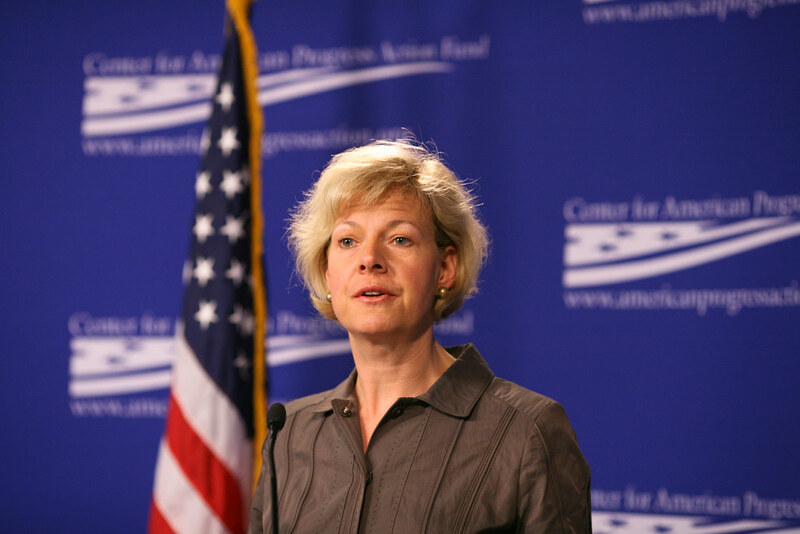 In 1998, Tammy Baldwin became the first openly gay member of the United States Congress. In 2012, she became the first openly gay member elected to the Senate. She has fought for equality, college affordability, veterans support, and many more issues in her career as a politician. Icelandic Prime Minister Jóhanna Sigurðardóttir is the first openly LGBTQ person to lead a national government in the world. After decades in politics, she was elected as Prime Minister in 2009. LGBTQ rights and social justice were at the heart of her legacy. 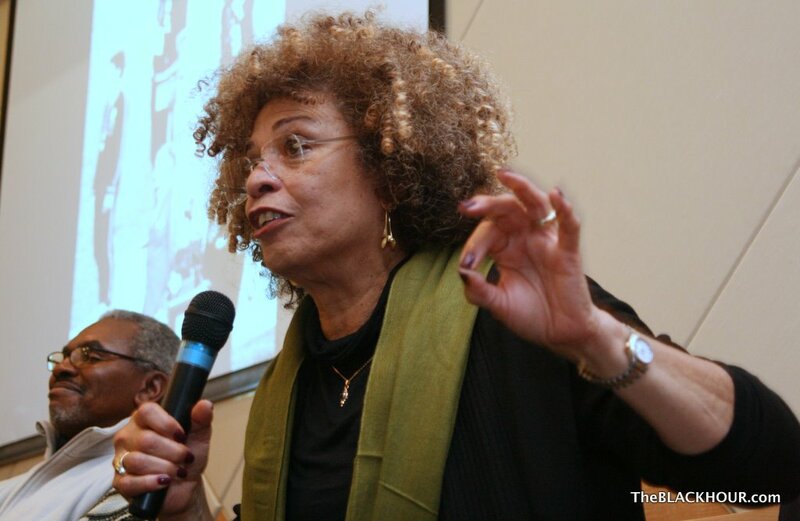 Civil rights activist and politician Angela Davis publicly confirmed that she is a lesbian in the 1990s.